Was £19.99 now £14.99 + £1.99 delivery! 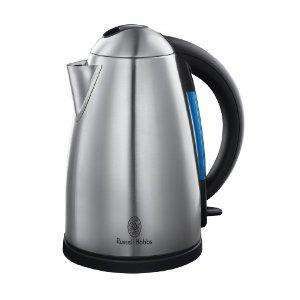 Have this kettle, although 'rapid' boil is a big fat lie. Heats up about 10-20 seconds faster than my old cheap-o fiver kettle and takes about a minute and a half to boil.